One of Marty McDermott’s favorite movies is Forrest Gump. 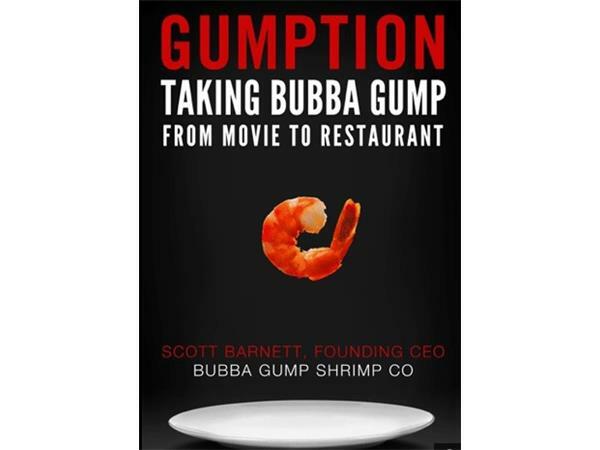 So when we heard Scott Barnett, author of Gumption: Taking Bubba Gump from Movie to Restaurant completed his book; we knew we had to have him on the show. 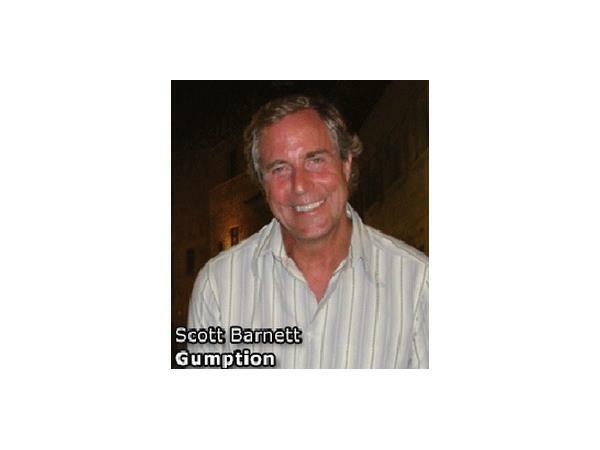 Scott Barnett’s restaurant knowledge began when he was a teenager parking attendant in a popular steakhouse in Palm Desert, California. Taking the hard road, he performed every job there was to do in the business as he cooked, served, and bartended his way through college and crashed into the restaurant industry in his rebellious and irreverent way. Learning the ropes of the corporate world, he nurtured a belief that things in the restaurant business could be done differently. After taking the reins of a failing company, he and his team saved it and then began searching for something to grow. 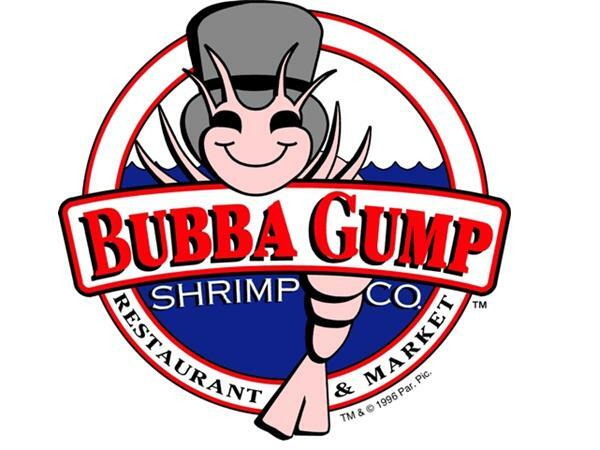 Thus began the Bubba Gump Shrimp Company restaurant concept. Fighting bad economies, old notions of how to do business, preconceived opinions, some Wall Street investors and his own misgivings, he and his group created one of the most successful restaurant companies in the world! 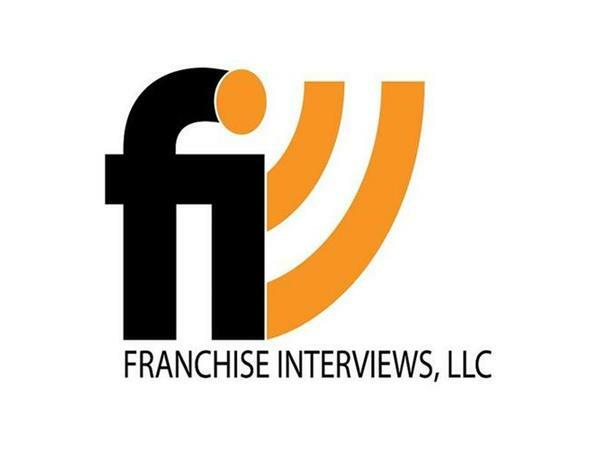 Learn more by listening to the show.